SOFIA (Bulgaria), March 13 (SeeNews) - Bulgaria's civil aviation authority has decided to ban all commercial flight operations of Boeing 737-8 MAX и 737-9 МАХ aircraft until further notice, it said on Wednesday, following last week's deadly plane crash in Ethiopia. "Non-commercial operations (ferry flights) are not affected by the ban," the Directorate General Civil Aviation Administration said in a statement. 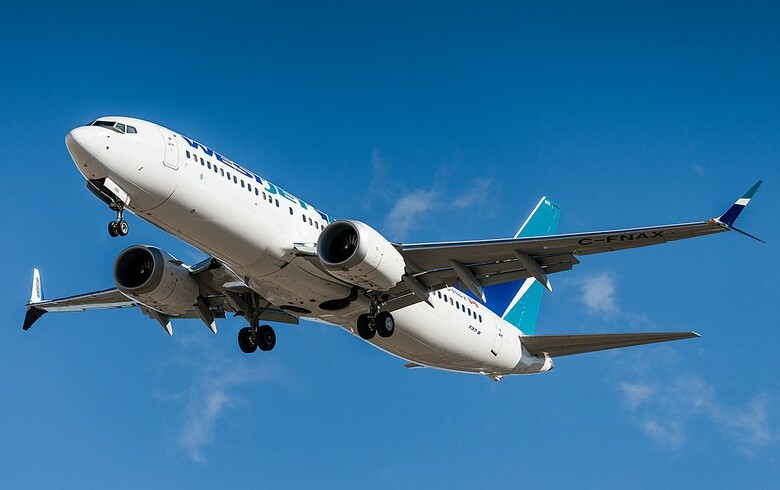 The decision is in line with the suspension issued by the European Aviation Safety Agency (EASA) on all flight operations of all Boeing Model 737-8 MAX and 737-9 MAX planes in Europe. The suspension was issued following the crash of Ethiopian Airlines 737 MAX 8 aircraft which went down minutes after take-off on a flight from Addis Ababa to Nairobi, Kenya on Sunday, killing all 157 people on board. Also on Wednesday, Serbia's Civil Aviation Directorate decided to suspend all flight operations of Boeing 737-8 MAX and Boeing 737-9 MAX models in the country's airspace.